Striking new album from Sasu Ripatti on Raster-Noton, the first of a projected series for the label. 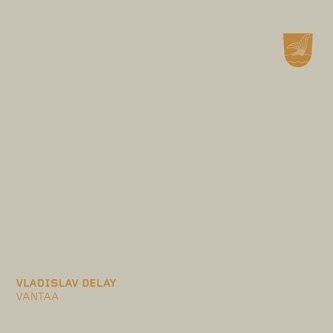 It comes not long after the Vladislav Delay Quartet LP on Honest Jon's, but there's no avant-jazz or caustic power electronics to be heard on Vantaa - instead, the kind of clotted, dub-wise techno abstraction that blew us away on his recent Latoma EP, and which he's been both refining and complicating over the course of his illustrious career. 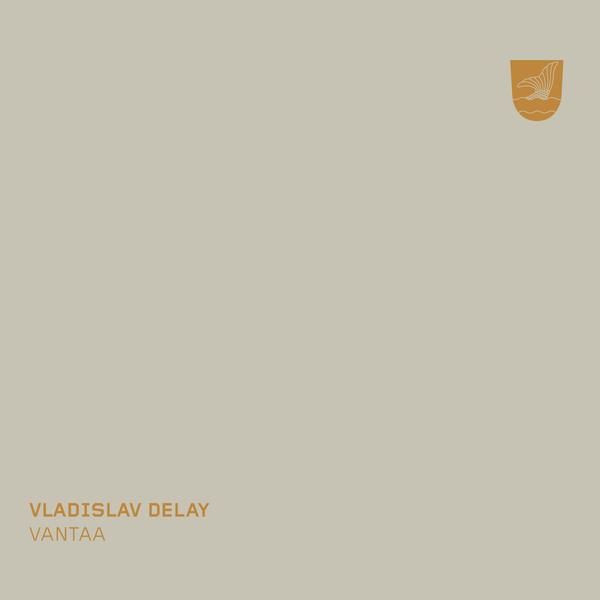 It's dense as anything, with complex rhythmic structures built up and then broken down before your ears, but for the most part calm and contemplative, full of oscillating synth textures that soothe even as the tumbling drums disturb and disrupt; it perfectly evokes the rural-industrial spaces of Finland, at once beautiful and brutal, organic and mechanized. 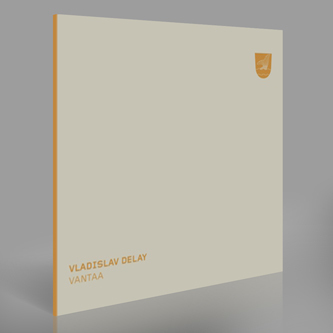 Each successive listen reveals new depths, and we're particularly smitten with dreamy closer 'Kaivue', which harks back to Vlad's early Chain Reaction material.